Whether your development project is still in the planning stages or you’ve already broken ground, all owners must find expert representation. Real estate development is a challenging path and one that is difficult to handle alone. TriStar Development & Mgmt has everything that you need to protect your property, as well as your other project assets. We provide answers for every step of the building process, and in the tenant search. When you need to know that your development project will remain on time and budget, you can always depend on TriStar for the best results possible. Call today to discover how our experts can best assist you. Real estate projects can quickly become an emotional and messy process. If you run into problems, you need to know that you have the best owner representation available. We offer experienced professionals who likely know what you need before you do. For the best in Central Florida representation options, you need the TriStar team to assist you.  If you are ready to give your project the best solutions at each step, then you need to choose TriStar Development & Mgmt.